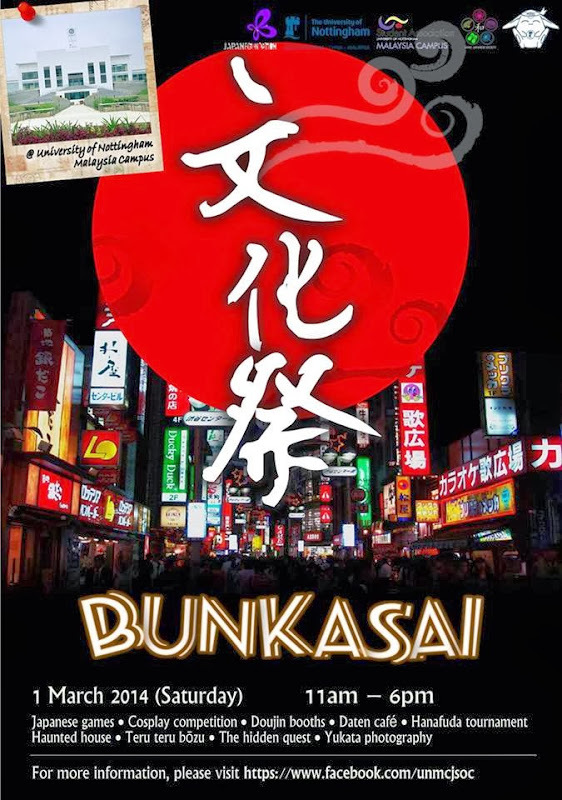 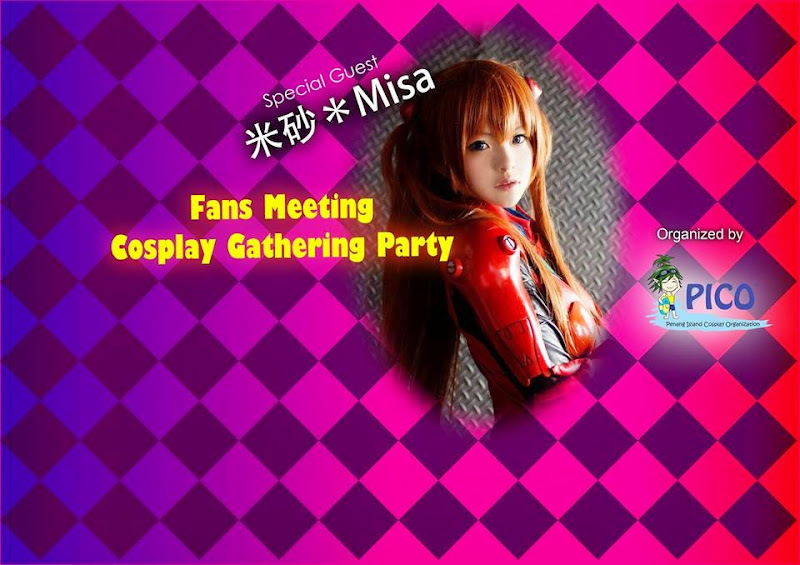 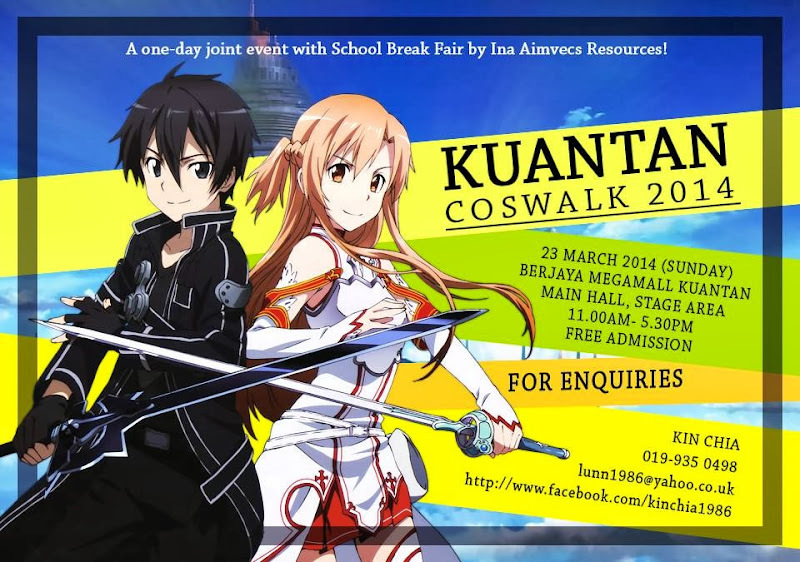 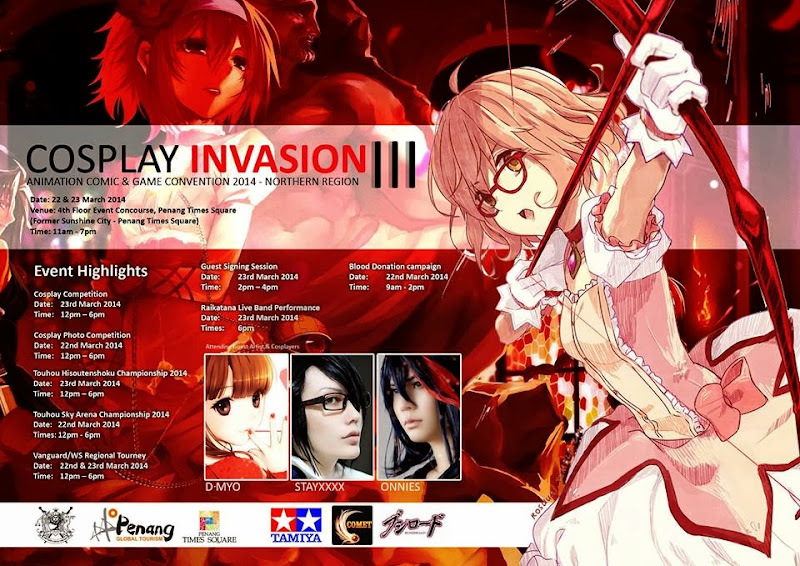 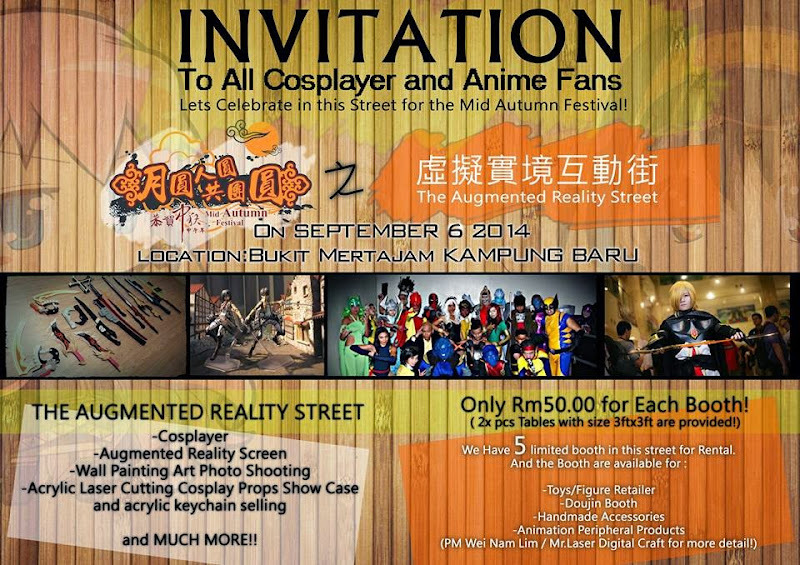 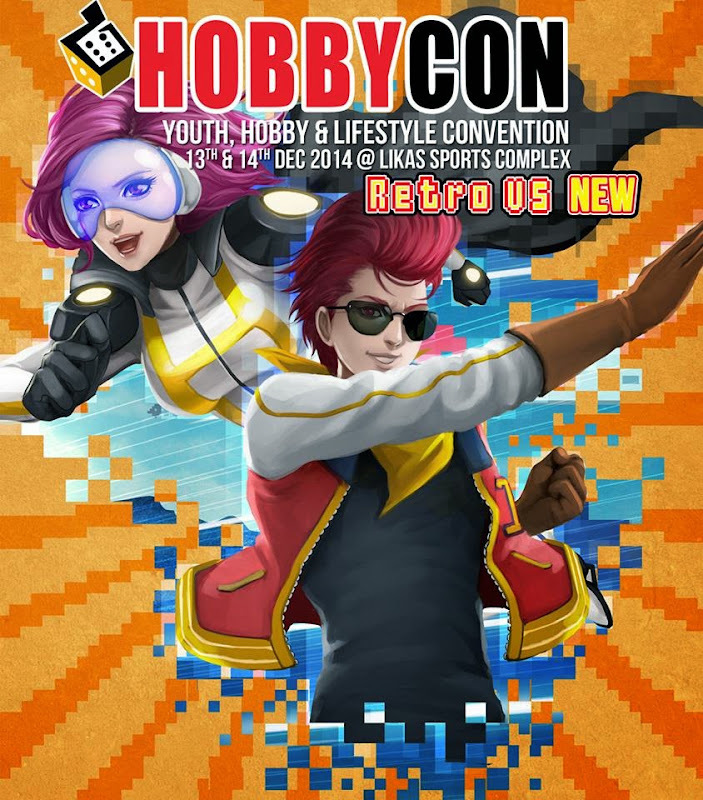 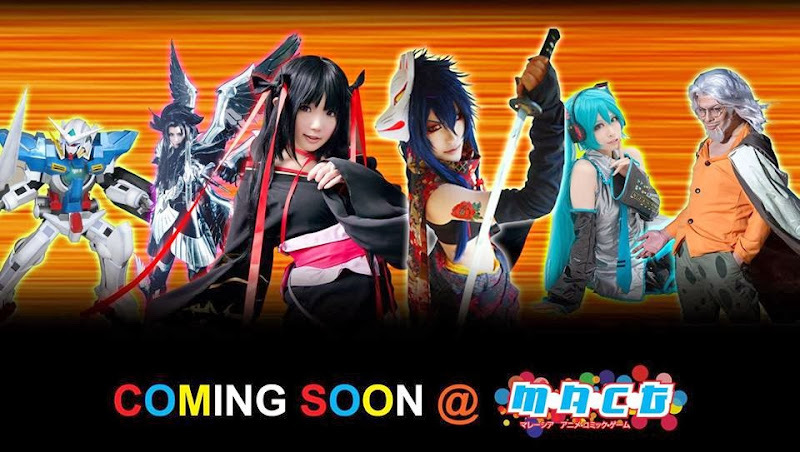 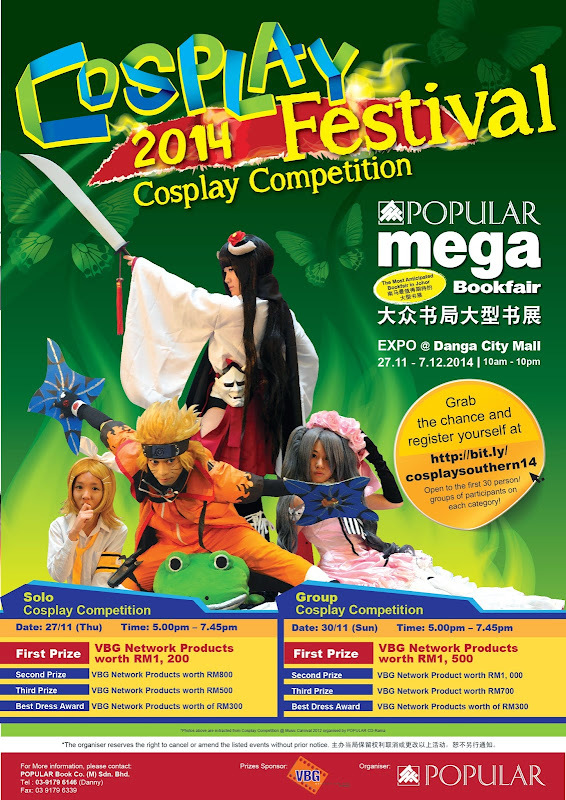 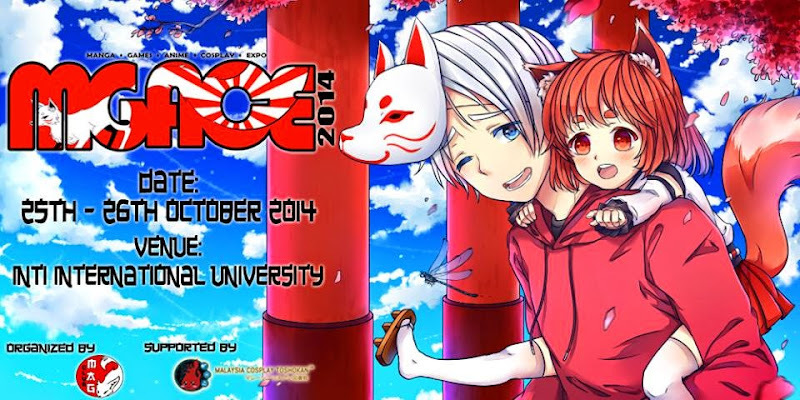 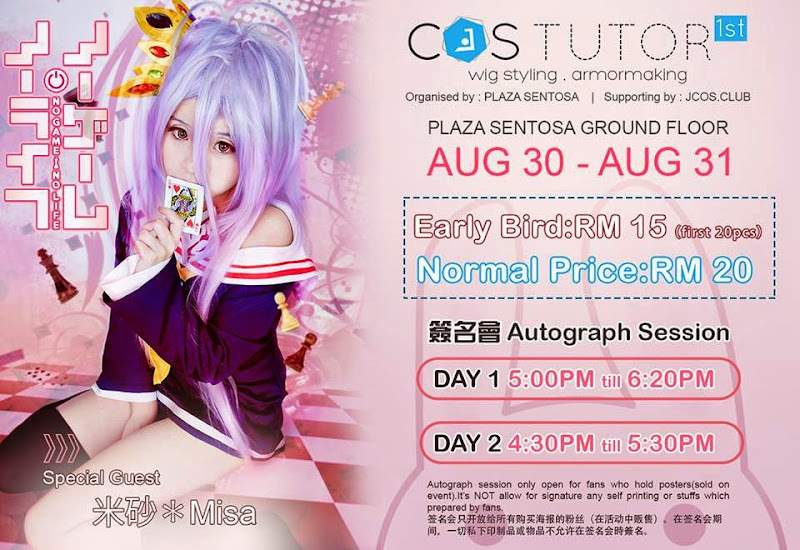 “Cosplay Festival” Cosplay Competition 2014 has returned to the new venue at POPULAR Mega Bookfair, EXPO @ Danga City Mall, JB! 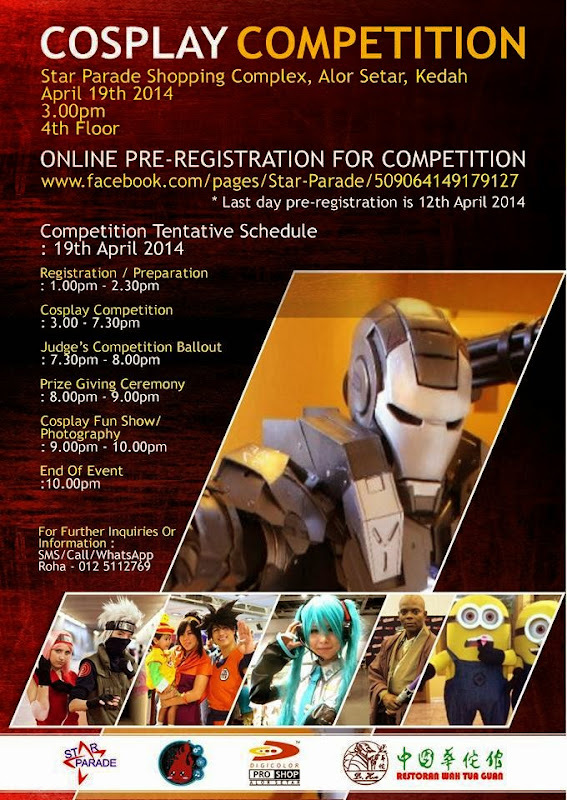 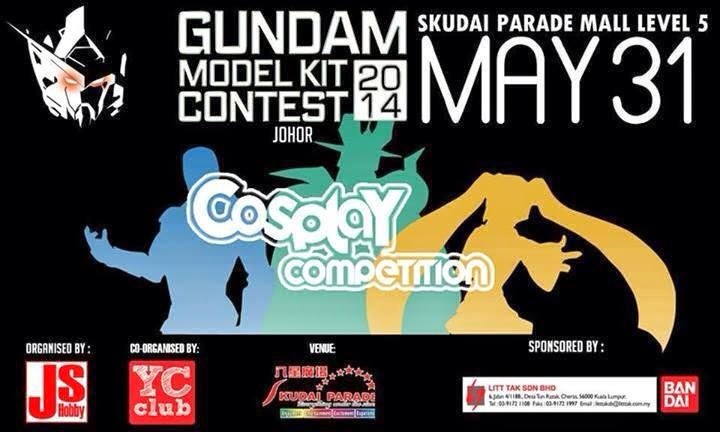 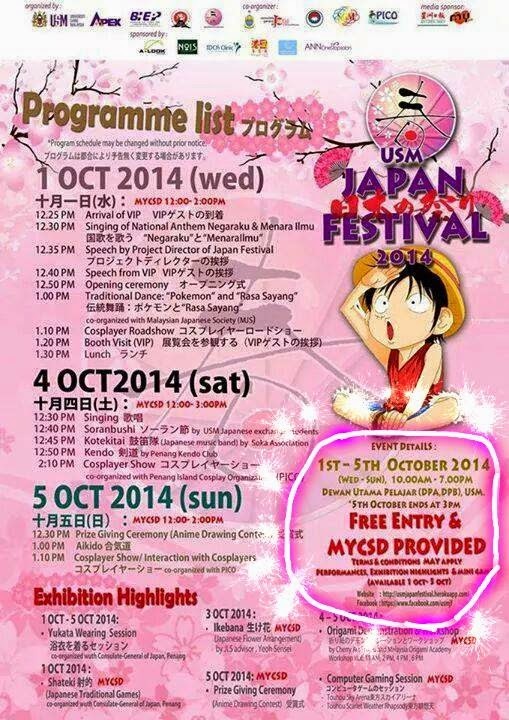 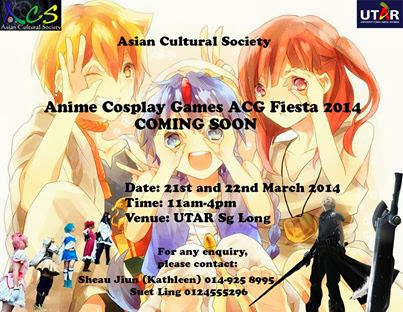 This time we are open to both Solo & Group Cosplay Competition so do grab the chance to participate in the competition. 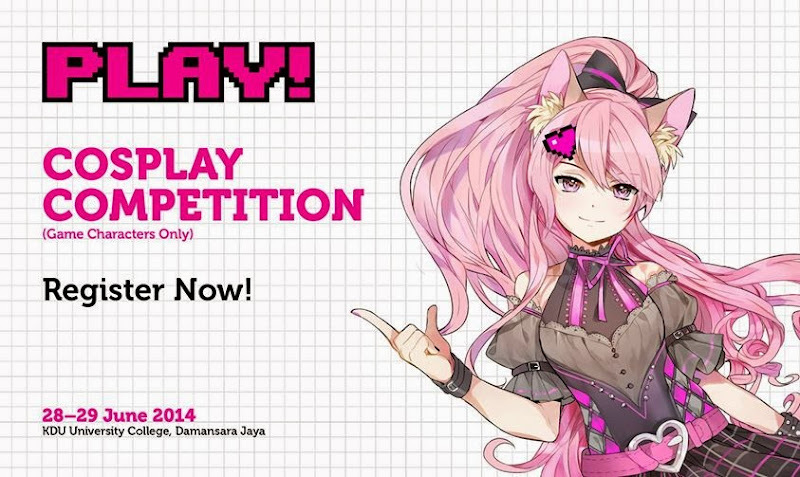 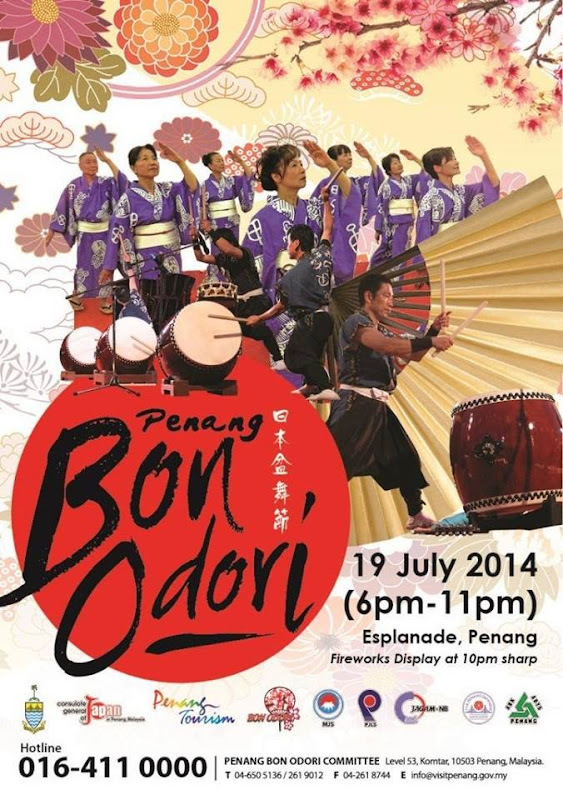 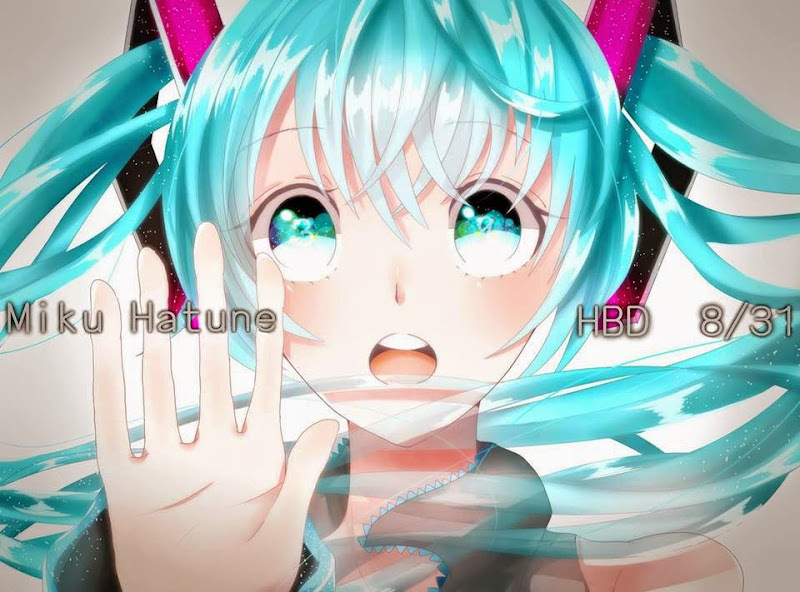 Limited to 30 persons/ groups of contestants per category. 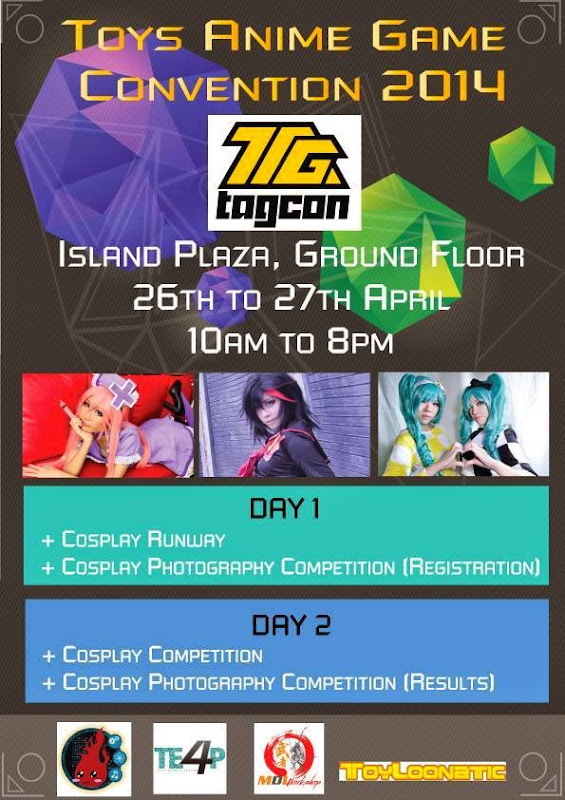 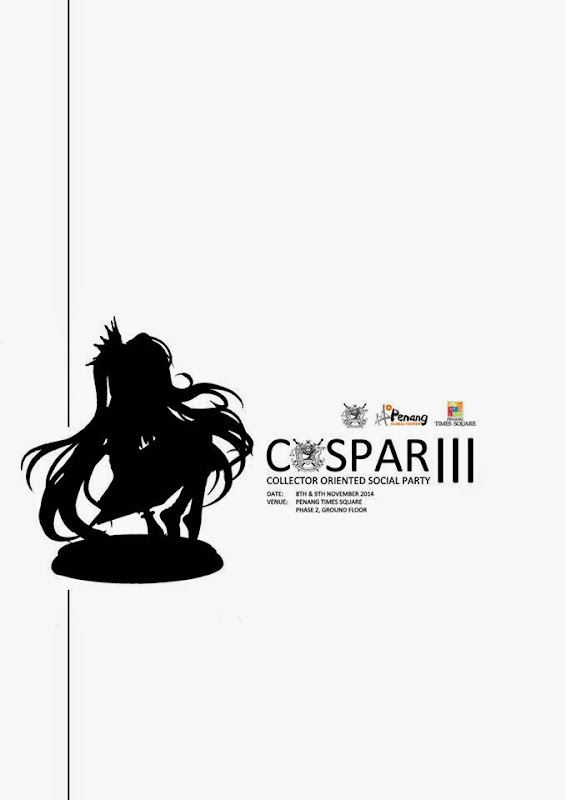 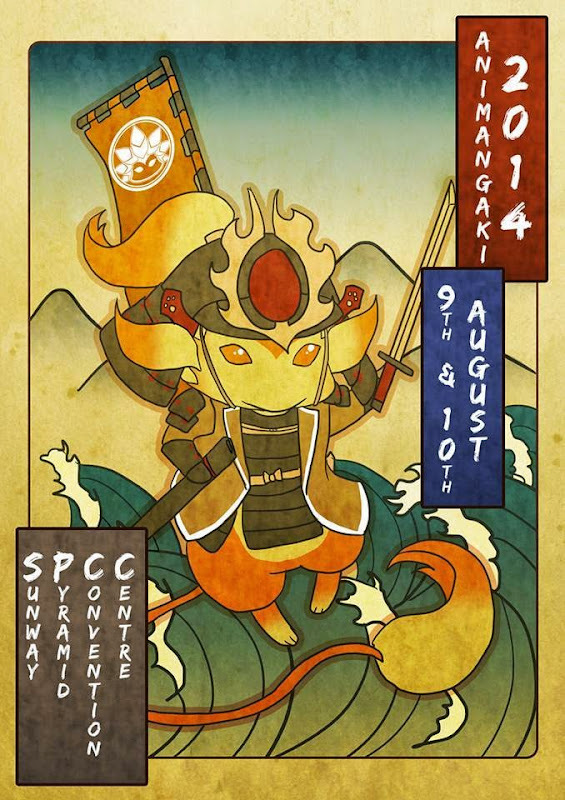 To register, visit bit.ly/cosplaysouthern14 .